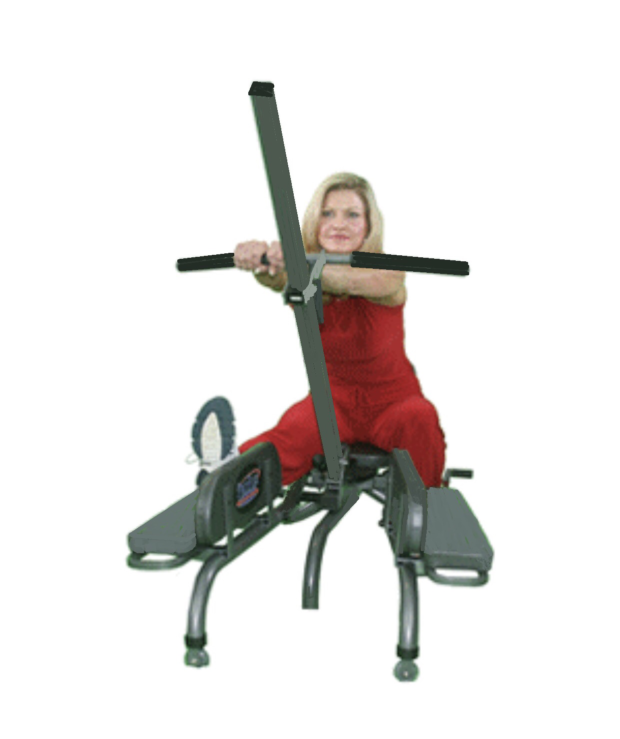 The ProFlex is different from Back stretching machines like the ones pictured above; as these types of machines were originally designed to stretch only the muscles of the back and lower lumbar region. They do a nice job with back stretching, however, the exercises they suggest for stretching the lower body (hamstrings, hips, groin) do not follow safe, correct isolated stretching protocol. The user when performing the lower body stretches is actually forced to round the low back and collapse the shoulders down towards the knee or thigh instead of bending from the hip and maintaining proper posture and spine angle. 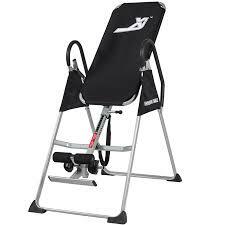 In addition, low back machines do not allow the user to measure progress and they do not provide torso rotation or spinal decompression; both are critical for maintaining long-term lower back and spine flexibility. 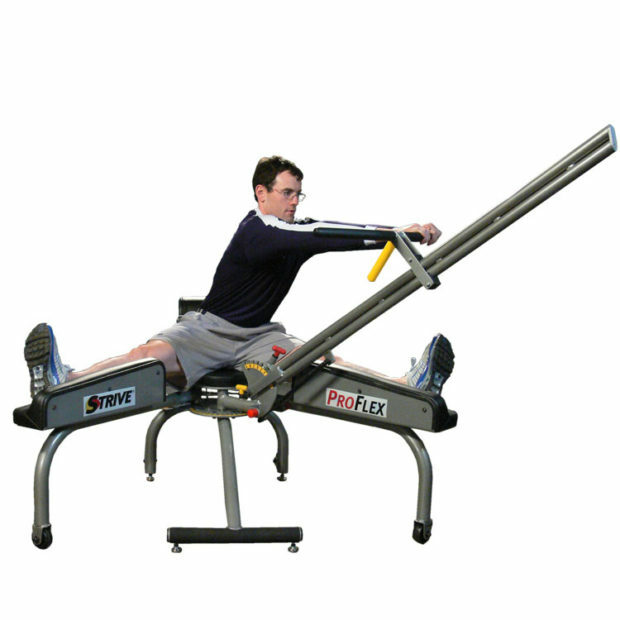 The ProFlex Stretch decompresses the spine, offers an excellent low back stretch, hamstring and hip stretch and isolates the torso rotators as well. 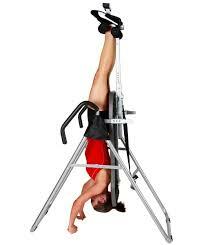 And it accomplishes all of this while insuring the user is performing all stretches using proper posture, technique and spine angle. 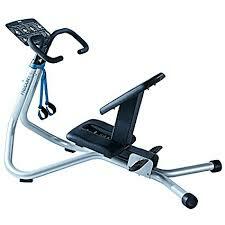 Also, the user can measure all progress in both the lower and upper body in order to set goals and document progress. 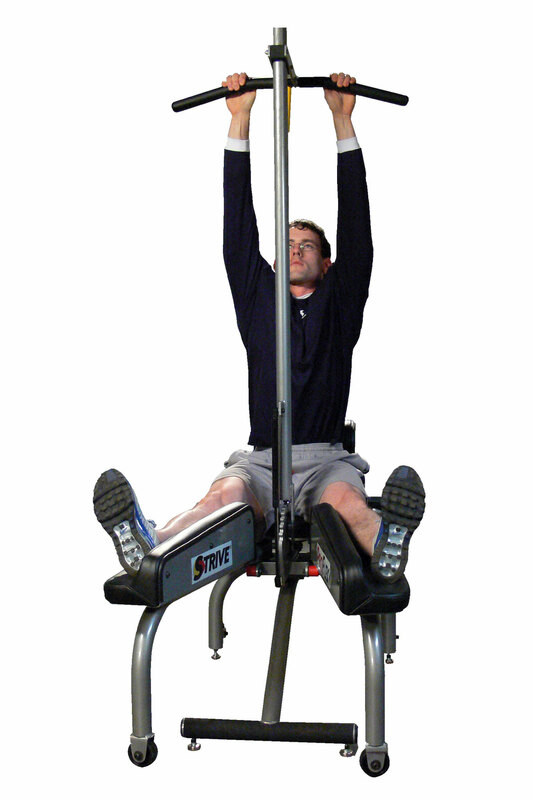 The ProFlex Stretch decompresses the spine in the 1st position (hanging stretch) without the added risk of being upside down. This stretch also increases flexibility in the shoulders, elbows, and wrists. 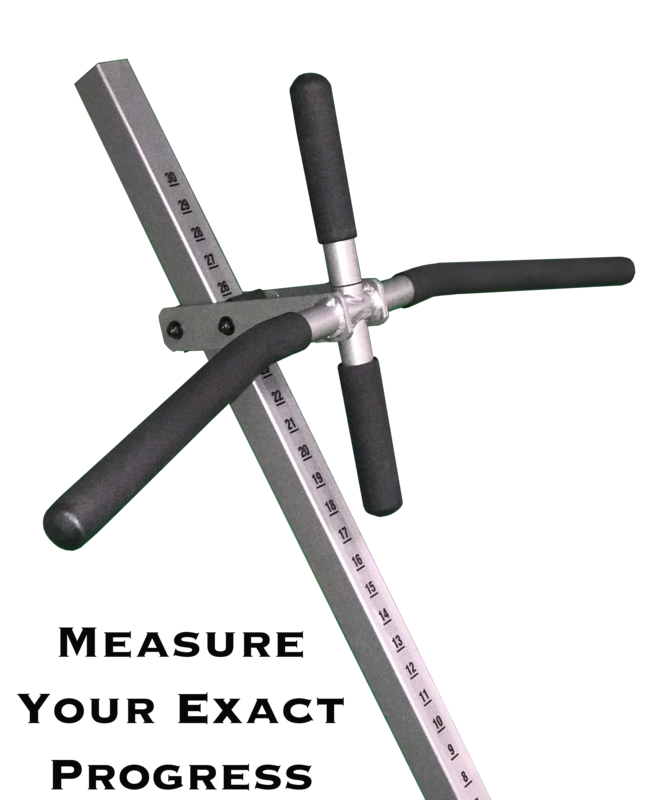 The Proflex Stretch also stretches the hips, hamstrings, groin and torso rotators and it allows to set goals and measure progress. The combination of spinal decompression and increased flexibility in the areas known for causing spine and back problems, provides both immediate and long term relief of joint and lower back pain. 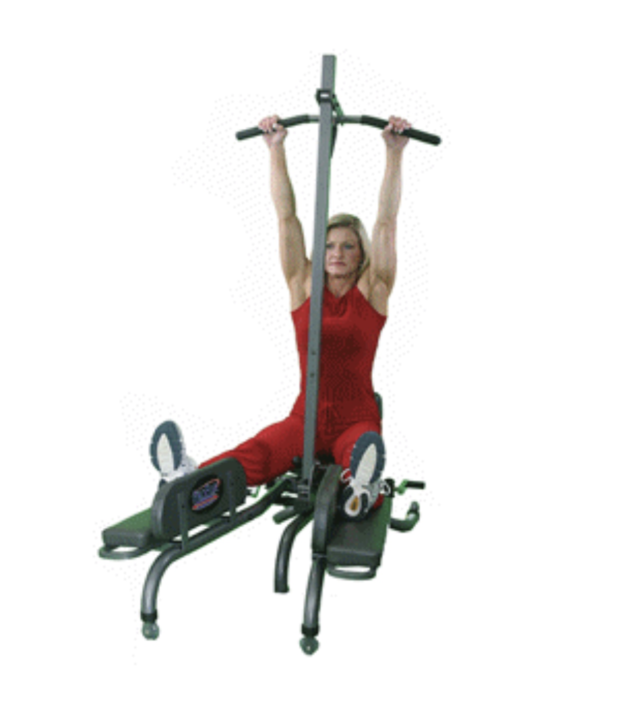 Jungle Gyms, Cage and Web Stretchers allow the user to secure themselves in multiple positions, however, the user is not guaranteed to utilize proper technique or correct biomechanical positioning. 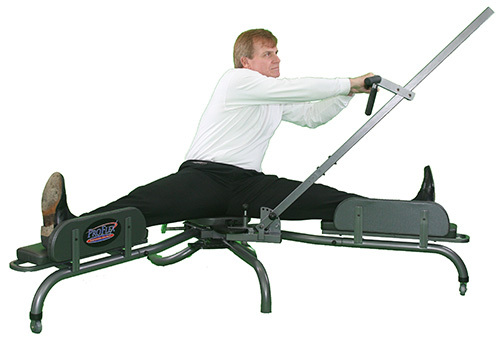 Anytime someone is stretching without proper technique, posture or spine angle; they run the risk of injury and loose isolation of the desired areas. In addition, there is no accurate method for measuring progress so the user has little to no idea of their progress. 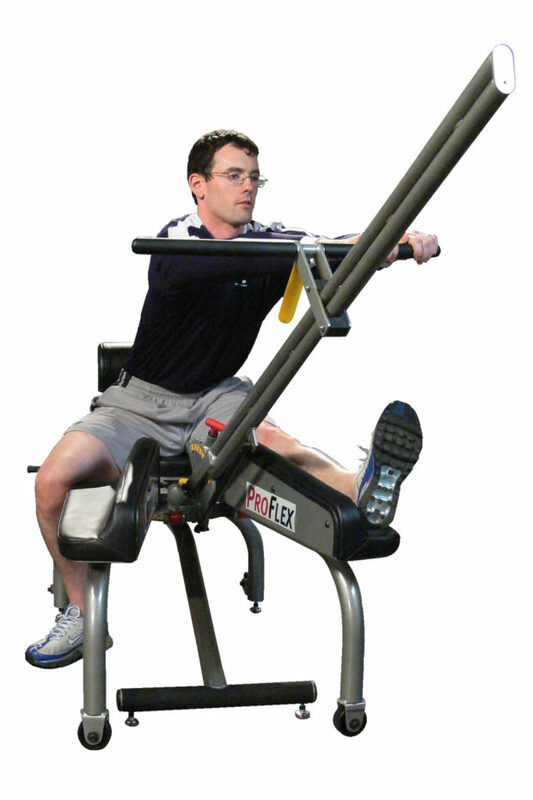 The ProFlex Stretch allows for numerous positions for both upper and lower body flexibility, while insuring the user of proper technique and correct biomechanical positioning. The ProFlex Stretch also allows the user to measure progress in order to accurately set and achieve personal goals. 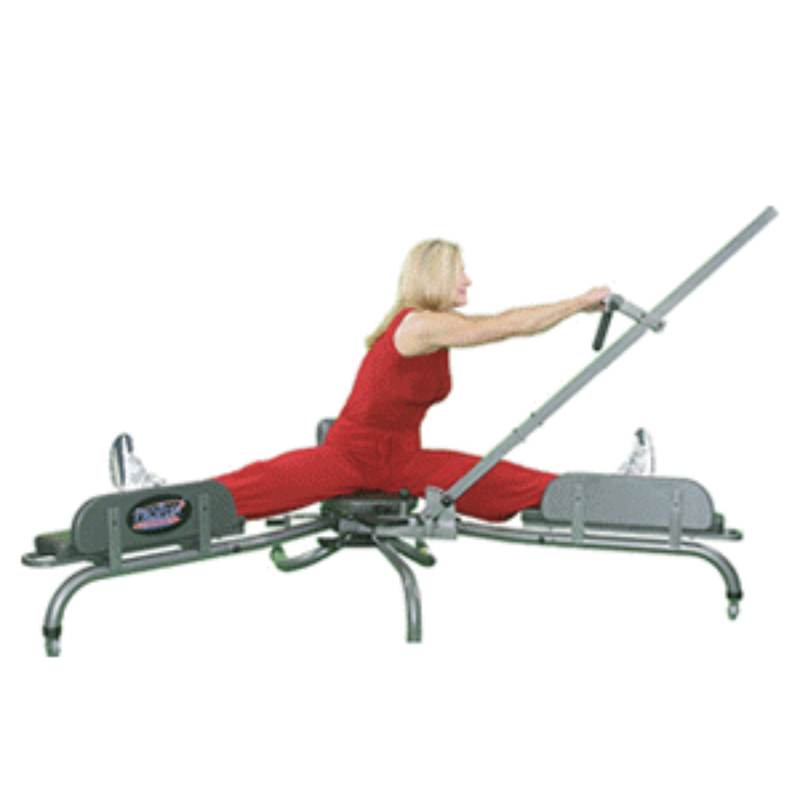 Leg stretchers provide assistance, however they are usually built with low “duty cycle” requirements leading to quality and durability issues. 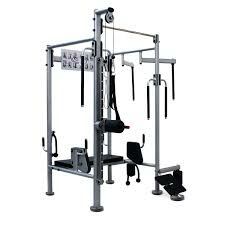 They also do not offer the patented boom or “T” grip characteristics found only on the ProFlex Stretch. 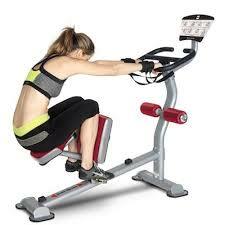 Therefore, proper positioning and or relaxation of the upper body cannot be guaranteed. 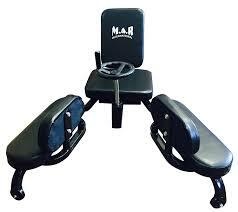 Only a couple of the more expensive “leg stretchers” offer the ability to measure progress (lower body measurement only); however, if you do thorough research, you will find that all of these machines have major durability issues and do not work well on softer surfaces; they also do not offer a 30-day money back guarantee. In addition, you’ll notice that the leg decks hit mid shin or above the ankle, causing serious pressure points, discomfort and even “knee sheer”. 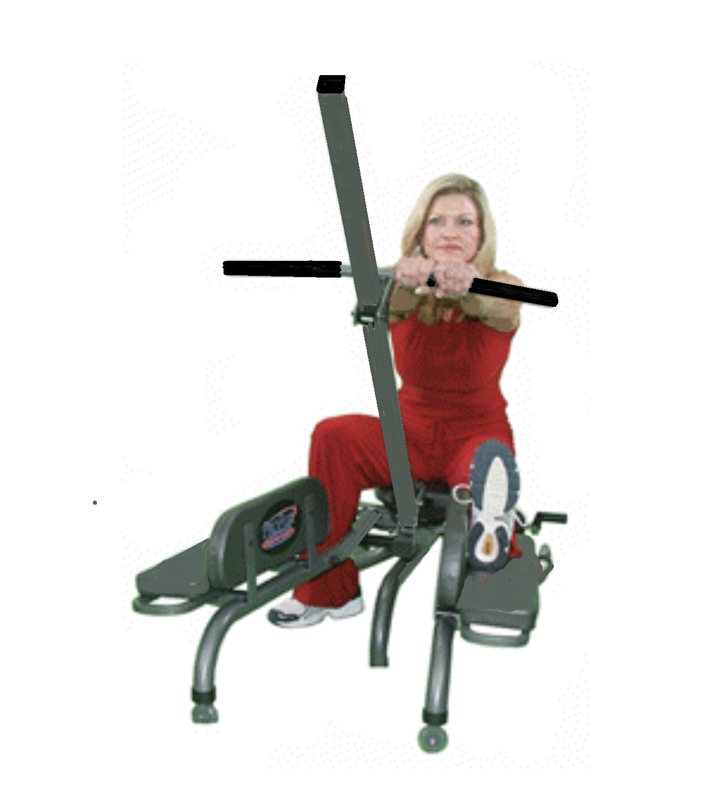 The ProFlex Stretch is built using commercial grade materials, and is manufactured by the World’s Leading Exercise Equipment Company. 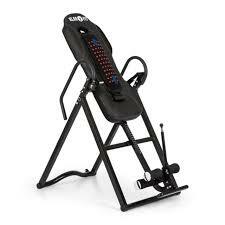 It also insures proper positioning (through the use of the “T” grip and boom) and provides both upper and lower body measurements. The ProFlex is also built for comfort making sure that the entire lower body is supported with padded surfaces and the correct angle to prevent discomfort and knee sheer. 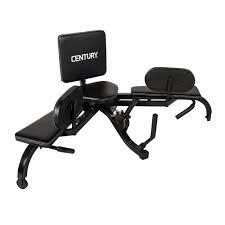 It also has a three-year warranty and is the only stretching machine to come with a complete 30-day, no questions asked return policy. 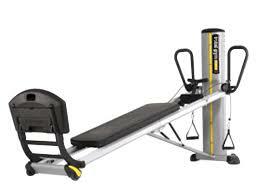 “These patented characteristics are offered exclusively by ProFlex Stretch”. 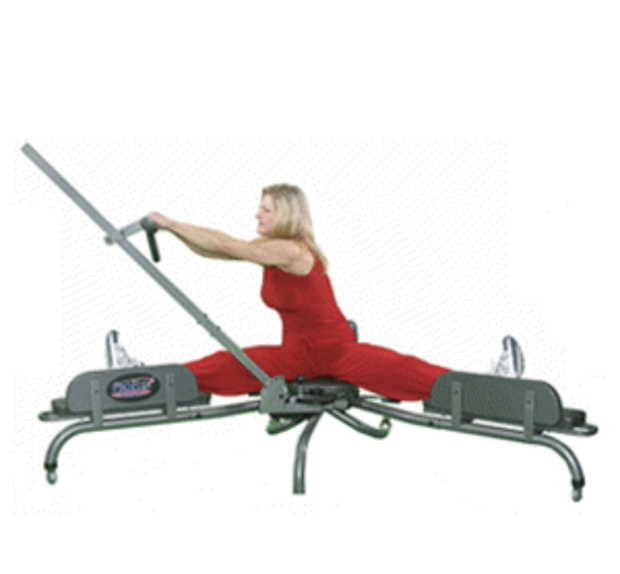 Reformers and Pilate machines are great for increasing strength and stability through a full range of motion; they fail to provide efficient assistance for safe, static stretching. 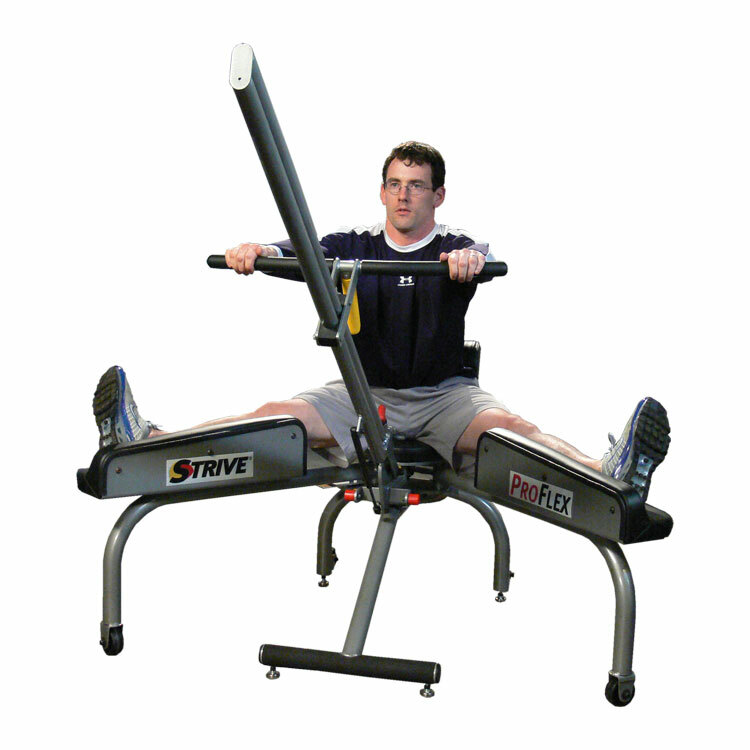 These types of machines predominately provide dynamic or ballistic stretching (bouncing), which when performed unsupervised can lead to injury. 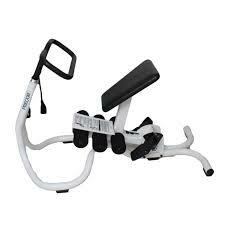 But these machines are absolutely wonderful if the user increases his or her flexibility and then use these machines to strengthen the full range of motion. 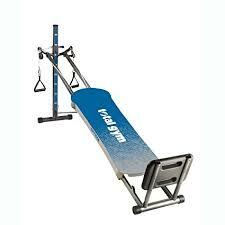 They also help aid with maintaining range of motion which is extremely important as we age. 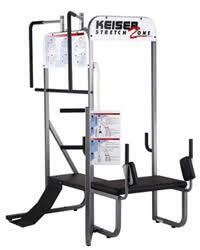 The ProFlex Stretch was designed to stretch all major muscles and joints by providing a safe, static stretch. 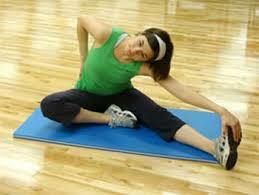 Static stretching involves holding each stretch verses bouncing or moving throughout the desired range of motion. Research shows that static stretching is the safest and most effective method for increasing flexibility. Once flexibility has been increased, it is a great idea to begin thinking about increasing strength through the full range of motion. Floor stretching presents three major problems, which are seldom discussed for obvious reasons. 1. RELAXATION . . . The user is not secure in the desired position, therefore relaxation is very difficult, if not impossible. This causes people to be tense, hold their breathe and strain; all of which hinder increasing flexibility and range of motion. 2. PROPER TECHNIQUE . . . There is no guarantee that proper form is being used and in most cases, form is usually compromised due to inflexibility, lack of stretching knowledge or proper supervision. Regardless of the skill level and experience of the instructor; it is extremely difficult to watch and insure that everyone is using perfect form, posture and spine angle in a class of any size. It’s also impossible for beginners or even intermediate practitioners to self examine; especially when they are pressing for gains or new territory. 3. 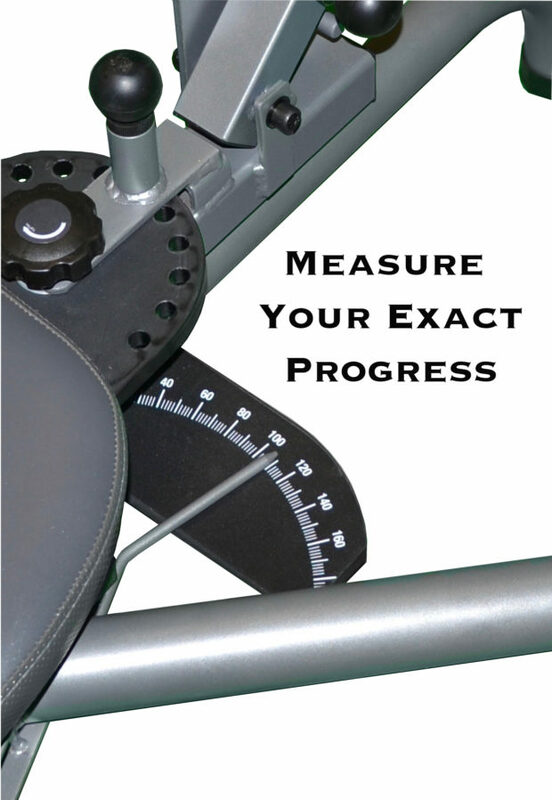 MEASURE PROGRESS . 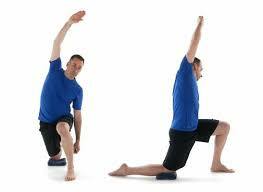 . . Stretching on the floor does not provide a method for accurately measuring (upper and lower body) progress. There’s an old saying that holds true in almost every aspect of life; that which cannot be accurately measured, cannot be definitively improved. Said another way, if you don’t know exactly where you are and have no way to measure where you’re going; how will you ever reach your goal or desired destination?